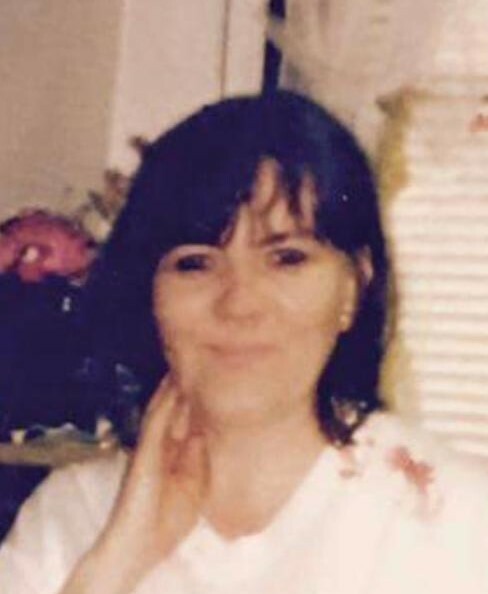 Deborah Jean (Cole) Humphreys, Fairchance, Pa.
Deborah Jean (Cole) Humphreys, 65 of Fairchance, Pa. passed away unexpectedly on Sunday, November 18, 2018 at Ruby Memorial Hospital, Morgantown, W.Va.
She was born February 20, 1953 in Uniontown, Pa. the daughter of the late Elwood “Bunk” Cole and Dolores Jane (Dunham) Cole. Surviving are her family, husband, John M. Humphreys; daughter, Amy Grimm and husband Gene Grimm II; grandchildren, Alyssa, Ethan, Katie and Eli; siblings, Susan and Randy Abraham, Cathy and Paul Smolly, Terry and DeDe Cole and Jimmy Cole; niece, Leah and Tim Kirsch and family and very close friend, Marvin Decker. Debbie was a teacher at D. Ferd Swaney Elementary School for 35 years until her retirement. She loved caring for her cats and dogs and any neighborhood stray that needed her love and care. Debbie will be dearly missed by all. The family will greet friends and family in the Dean C. Whitmarsh Funeral Home, 134 West Church Street, Fairchance, Pa. on Wednesday from 2 to 4 and 7 to 9 p.m. and on Friday, November 23, 2018 from 10 to 11:00 a.m. The funeral service will begin at 11:00 a.m.